A month ago, my colleague and I planned of going to Kamakura which was actually my idea and I just wanted to tag her along. However, it was not realized until yesterday. We had more important things to do which were mostly job related stuff than heading out to Kamakura. Thankfully, yesterday we made it it there. Kamakura is quite far from Ikebukuro and how to get there was pretty complex, well, as for me it is since I’m new here. When I travel somewhere, my worry is always the means of transportation, navigation and the like. So, what do I do before I go around? 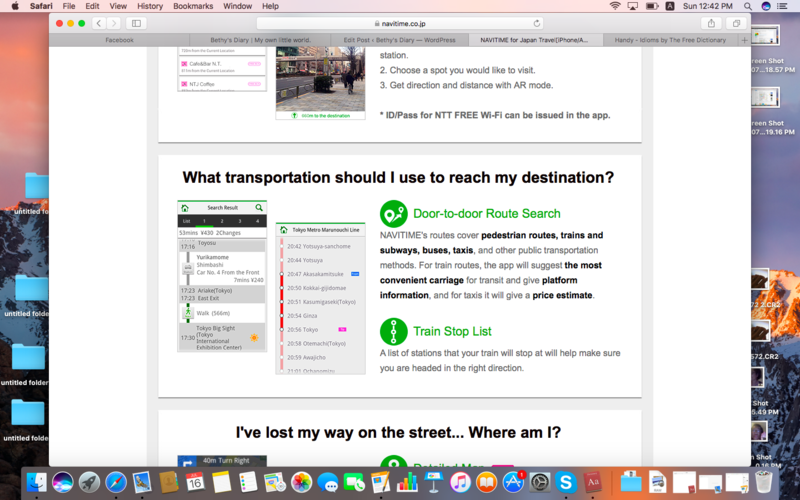 Check the route, train timetable, fare, train platform, stations and the length of travel! But how? 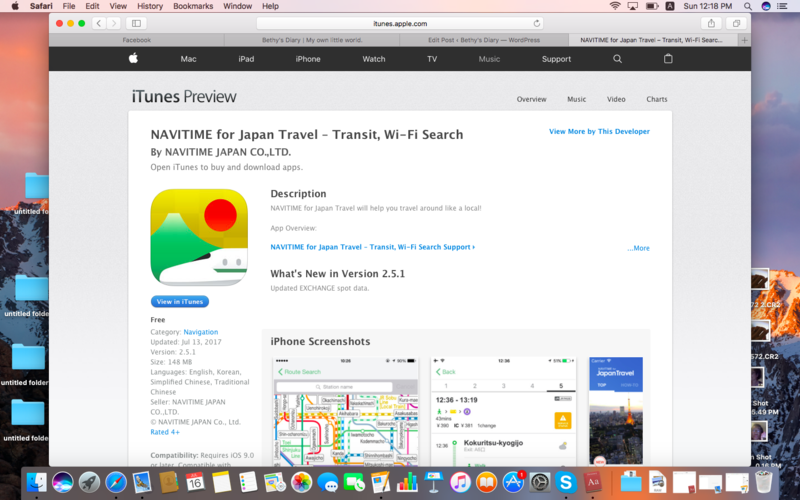 Through my travel app buddy, NAVITIME! For foreigners, this one comes in handy all the time. Just install it in your android phones or iPhones. The transportation I should use to reach my destination. 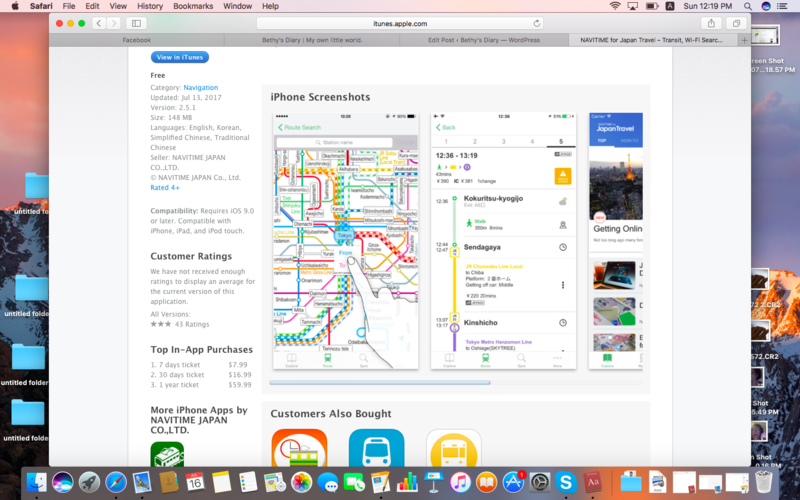 Not only you can see the trains you would be using. 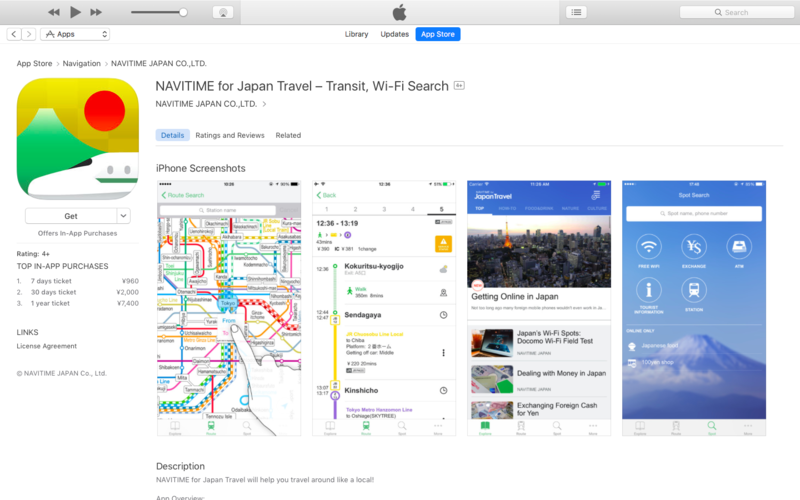 You can also choose various routes to get there with the length of time, the fare, timetable, the different stations or stops you will pass by and if you need to transfer trains or not. 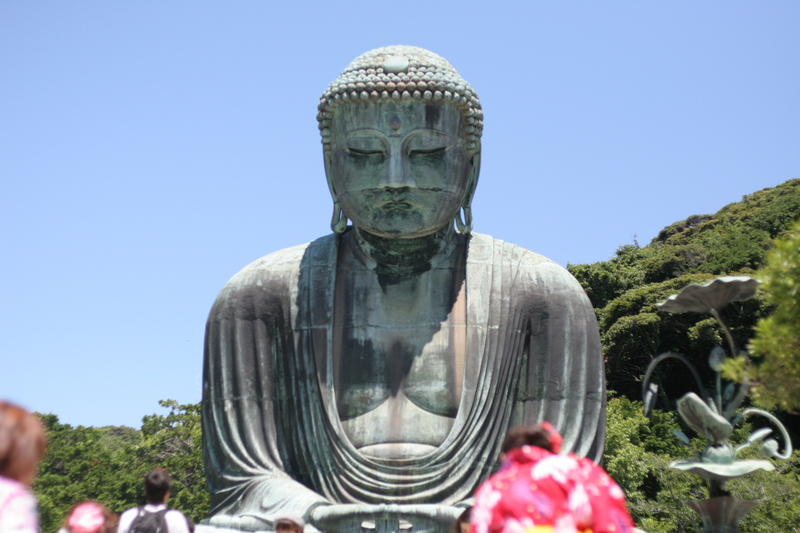 Take a look at how I handled my Kamakura trip yesterday through NAVITIME. 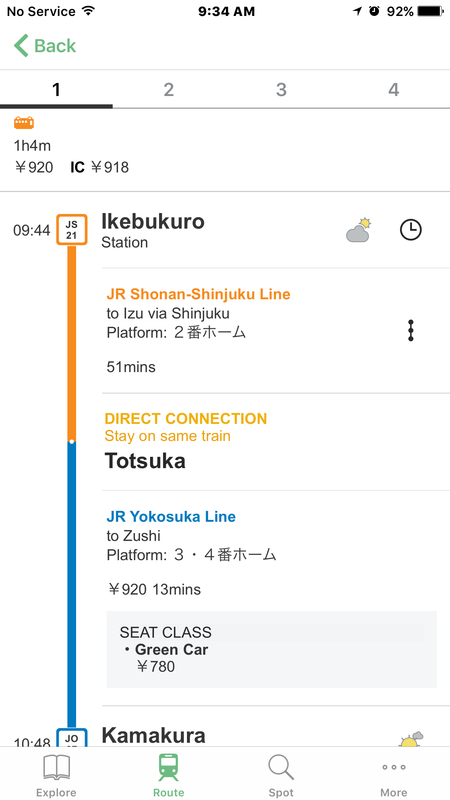 JR Shonan-Shinjuku Line was the line best for Kamakura since I prefer a direct connection. I don’t like to transfer train. I think it just takes time. 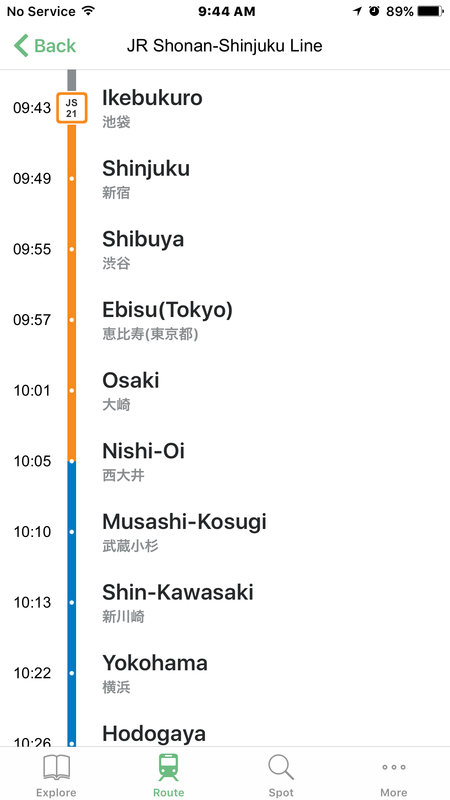 In the photo, you can see the fare and the length of time. So, it took us an hour more or so. 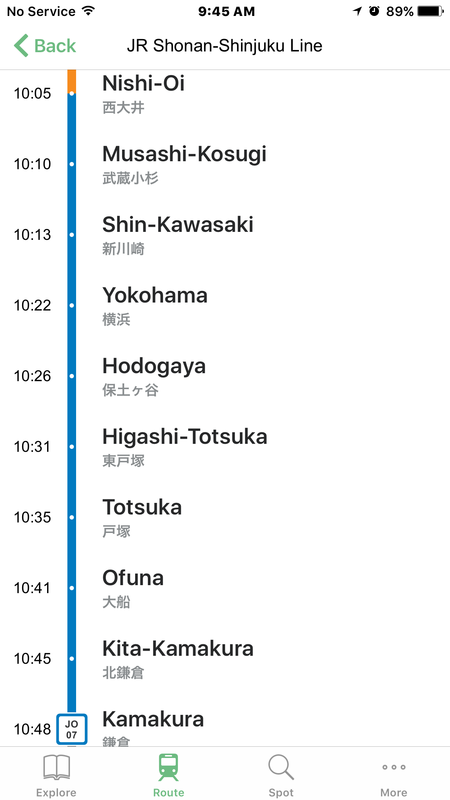 These are the different stops from Ikebukuro to Kamakura via JR Shonan-Shinjuku Line.